Cost and Specifications are given in the table itself. 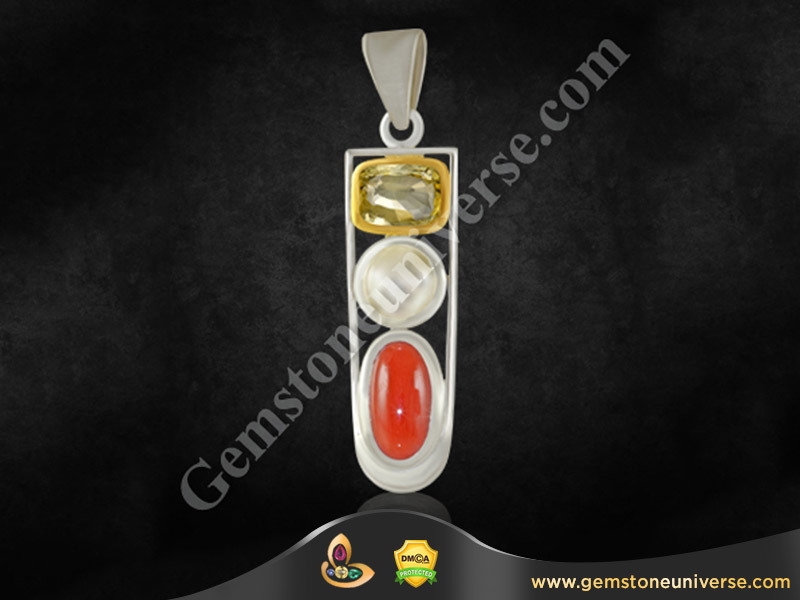 kindly give the details about price and pendants and terms and conditions. Price will vary as per the gemstones chosen. This Gemstone Pendant is already sold. If I wear heavier pukhraj and heavier moonga (Both more than 8 carats) of very good quality, will it bring more positive effects for me?